Perth Garden Festival is Western Australia’s longest running, and most prestigious, garden, landscape and outdoor living event. 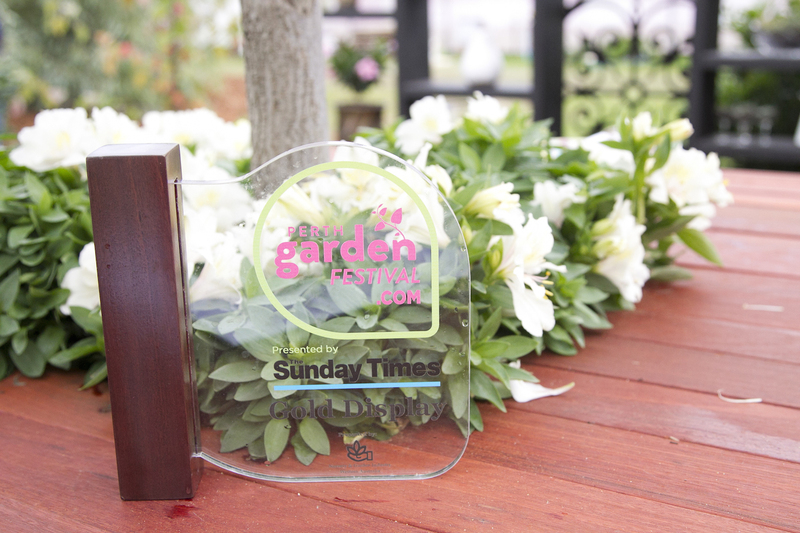 Bursting with colour, the Perth Garden Festival delights visitors with stunning garden concepts, landscape show gardens, breath taking floral displays, sustainable living ideas, garden trends, innovative products and abundance of information on outdoor living. The 2017 festival will be held from Thursday 27th April to Sunday 30th April.